On large commercial sites, outside lighting can often waste significant amounts of energy if left on when not required. It also requires staff time to manage. Timers do not adjust for the difference in daylight hours between high summer and winter, and can be inflexible and inconvenient in many circumstances. For more information about how you can take advantage of automatic lighting on large commercial sites, please contact us at Enquiries@radmiser.co.uk. LightwaveRF can set outdoor lights to operate automatically in sync with the dusk dawn times of the location of the site and adjust this throughout the year. It can also allow for automatic scheduling. By providing instant smartphone or tablet control from anywhere, it also provides the flexibility lacking from sensors and can reduce staff management time. When used in appropriate scenarios, PIR sensors can be used very effectively to automatically turn on and off lighting. LightwaveRF PIRs can be used to trigger LightwaveRF dimmers or relays situated within the same room when movement is detected. 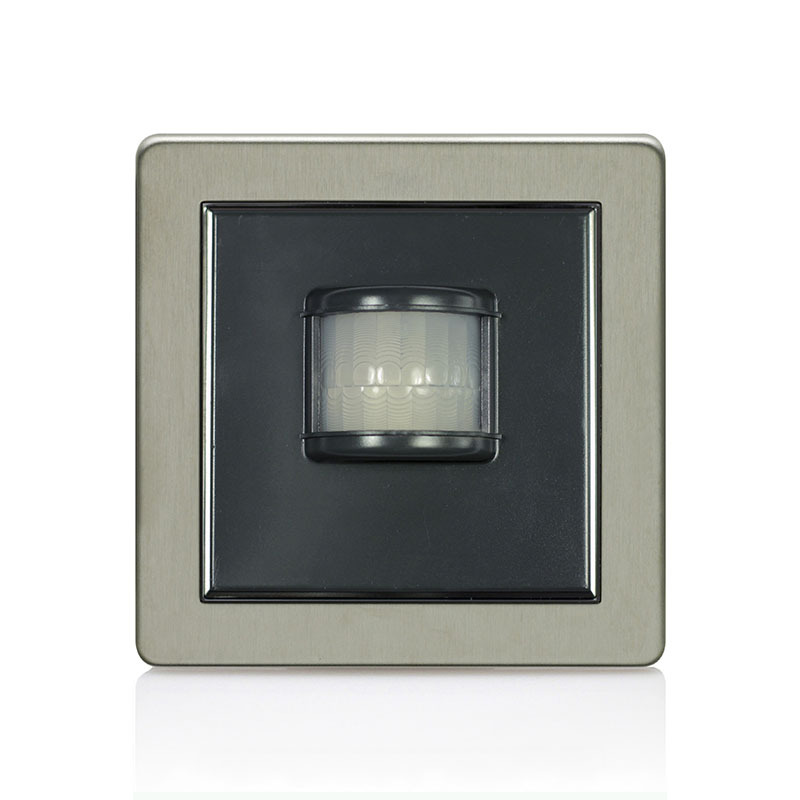 They offer a simple wire-free option to a standard PIR and can be easily moved and relocated. 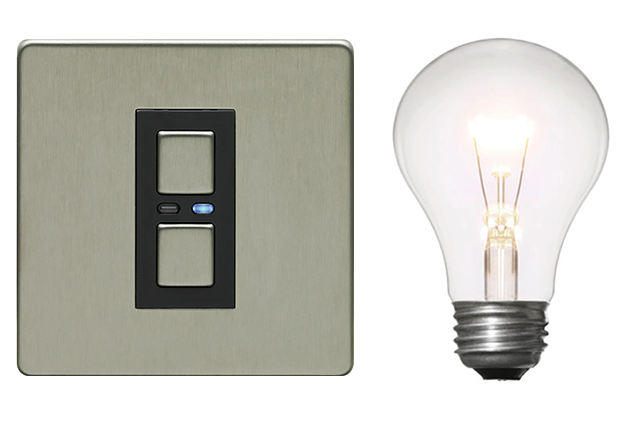 Retrofit dimmers are a quick and easy solution as they provide a straight swap for standard lightswitches without extra wiring. These are a useful option in offices, as they also provide attractive metallic finishes and can be used manually. LightwaveRF Relays provide on/off options and control for large circuits. 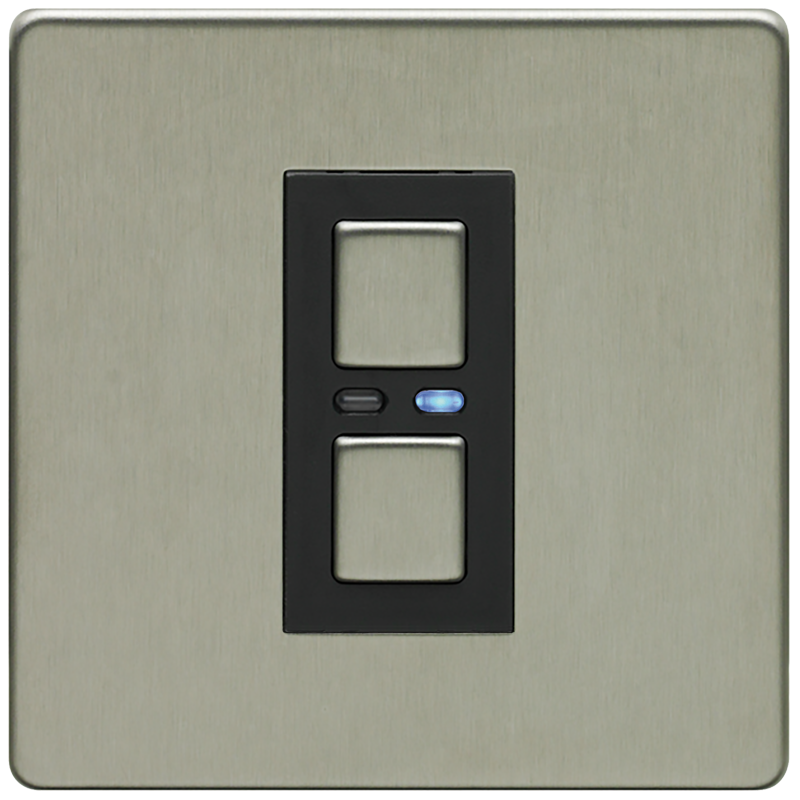 Scene controllers and Wirefree switches provide room based wireless control of several LightwaveRF devices at once and can be used as extra lightswitches.